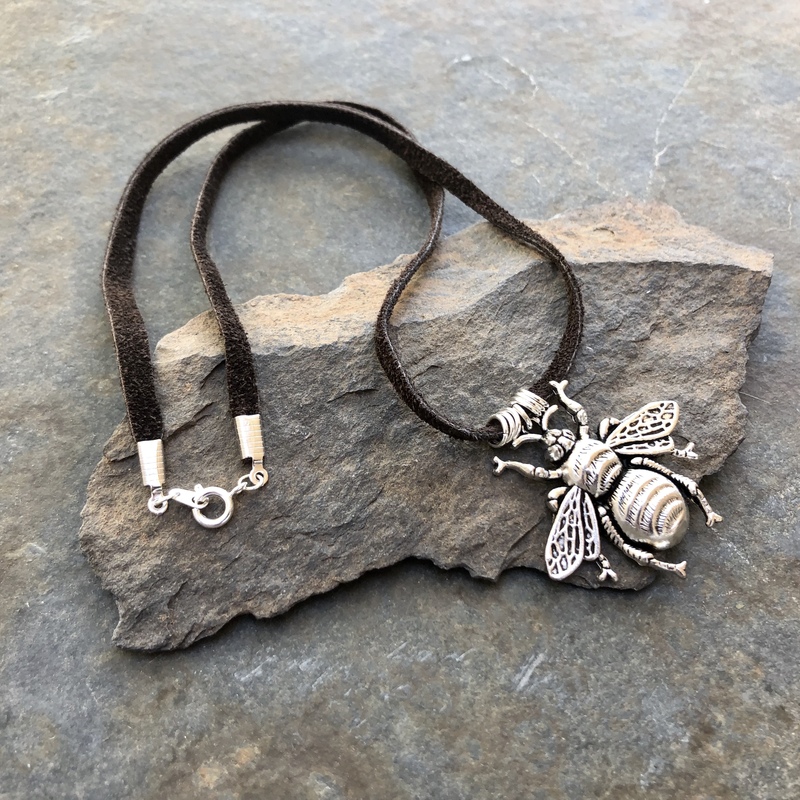 It’s All About Bees and Beekeepers! 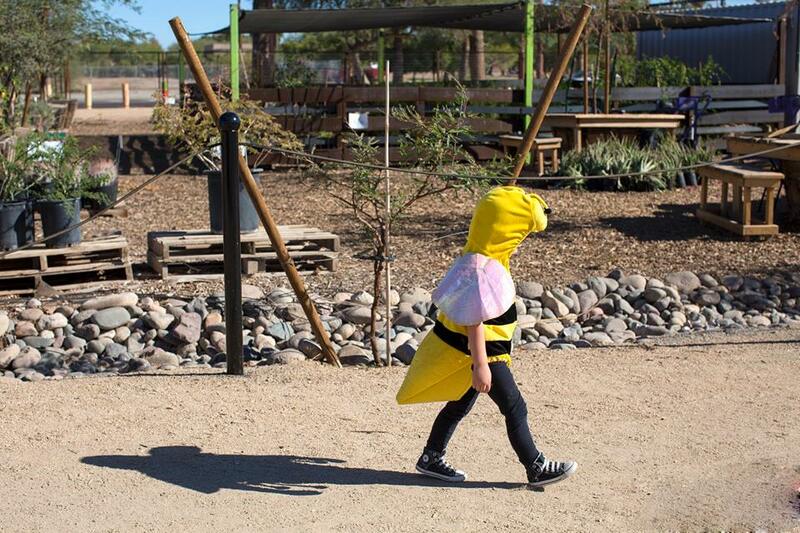 The Arizona Honeybee Festival’s mission is to connect local beekeepers with community members in order to educate, inspire, and build useful relationships through this fun family event. Last year was so much fun, and this year is going to be even better! We are in the planning stages of this years’s event and I’m so excited that we will have actual classrooms with AV capabilities. 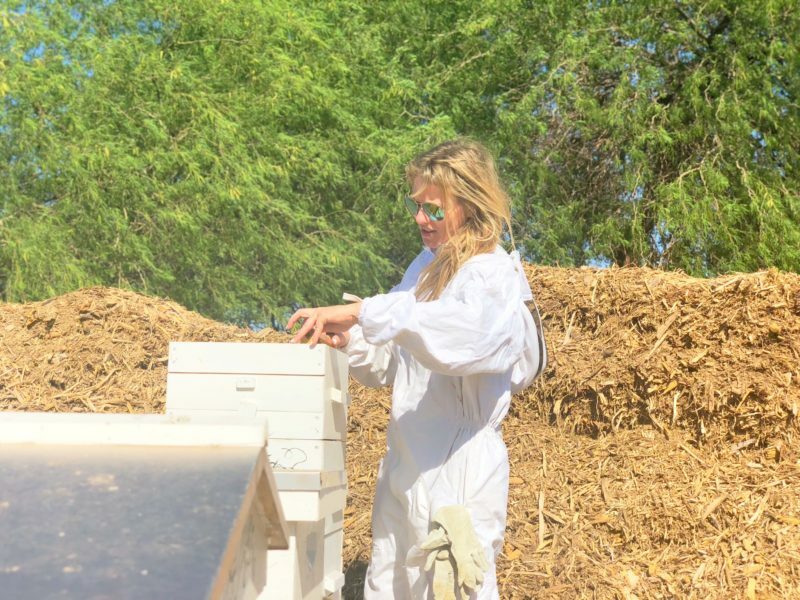 One of our goals is education, both for beekeepers and the community, so having a facility that provides that environment was the top priority when looking for a location for the festival this year. North Phoenix Baptist Church on Central and Bethany Home Road is just blocks away from last year’s venue, but vastly more suitable for our needs. 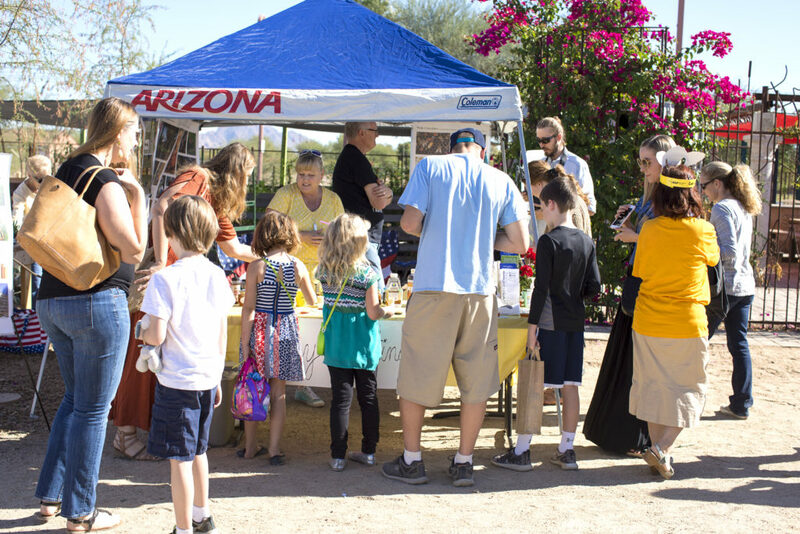 In addition to that, we will share the experience with Uptown Market, which is Phoenix’s biggest farmer’s market. If you are interested in becoming a vendor or sponsor for this year’s event, please leave a comment or click Connect in the menu. We would love to have you join us.